A truly enchanting escape into a tropical paradise where relaxation and peace of mind is the highest priority. 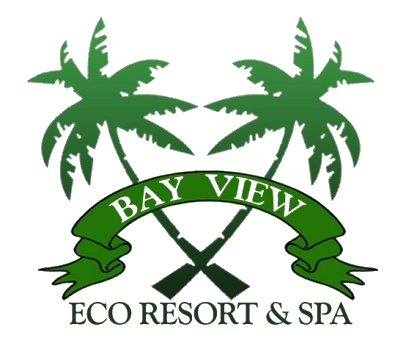 The Spa at Bay View Eco Resort summons the chi of divine tranquility for good health and leisure. The Wellness Center is the perfect retreat to unwind and be pampered in a serene, eco-friendly environment, with therapeutic resources that incorporate holistic, soothing treatments for full rejuvenation of the mind, body and spirit. It is the ideal environment to nourish the whole self and inspire a more invigorated energy whilst being surrounded by the beautiful features of a tropical paradise. It's time to experience the professional and rejuvenating services and the perfect retreat to relax and be pampered in a tranquil environment.